Before I get into the advantages and how and why texting works like a charm, here is a snapshot of why you should consider texting for business. And if these statistics are not convincing enough, 174 million people text daily while 91 million login to Facebook daily. And that’s in the US alone. Put these together, and it’s pretty simple to deduce that texting is holding its own as a primary channel people prefer. Texting has become the fastest and easiest channel to reach people, whether consumers or professionals, and irrespective of their location and availability. Texts are easier to share and have a better call to action value. Statistically people are more responsive on texts than on emails. They tend to share texts with friends and family. Sending coupons, discounts, and relevant information via text messages results in better response rates and more follow-through on your calls to action. Interestingly, using texting as a marketing and sales communication tool extends your communication outreach, not your budget. Texting is budget friendly and works like magic for all businesses, from startups to enterprises. For those looking to kick-start a marketing campaign, whether on a crunch budget or not, texting is a channel to be considered. The ROI will be a welcome boost to your campaign performance. Texting drives engagement. It’s that simple. Whether you are at your kid’s sporting event or moving between meetings, a text message is simple and straightforward. Short and precise, the text does its job and response is easy, without switching devices or networks. 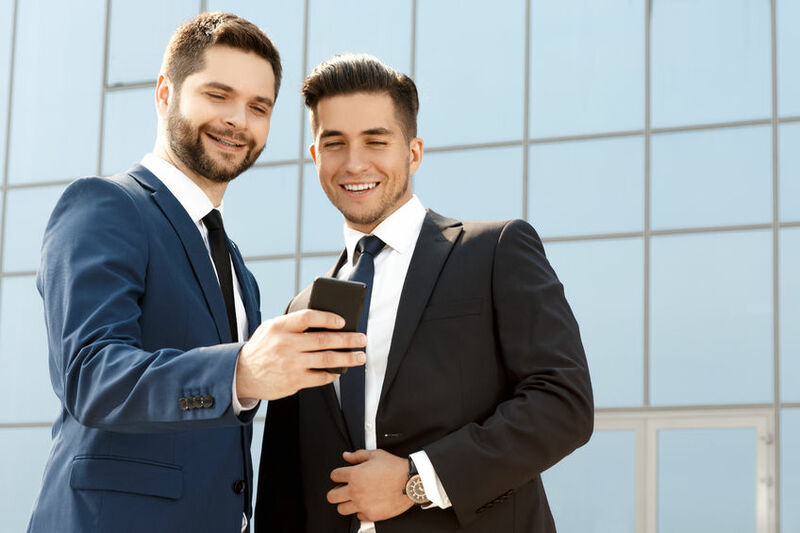 Given we check our phones 150 times every day, this makes texting an instant way to reach and engage with your customers, coworkers, and prospective business opportunities. An email is no longer personal. But a mobile device is. Hence, every activity on the mobile device becomes a lot more personal. Texts, in their true form, are short, precise and assure instant delivery. That itself is a value proposition that cannot be disregarded. Mix it with a fair amount of personalization and this becomes your most valued customer touch point. Timed well, a text message can do much more than just engage your customers. It can drive customer loyalty and retention to a personal level. Something that emails today fail to achieve. A salon, a restaurant, a spa or a logistics company – texting works for everyone. Non-profits can use it to drive volunteer participation. Educational institutions can use it to notify students about schedules and upcoming events. A text can reduce multiple phone calls to a logistics company to track delivery status. Restaurants and hotels can use texting to push offers and notify guests about availability or reservation confirmations. Loan officers can use it instantly to notify clients about loan statuses. Simply put, it is a solution that every business can use effectively to attract, engage, win, and retain customers. Every individual with a mobile device texts. Every individual is part of some target market for a business. The question is: Are you putting texting to work for your business?